W22. 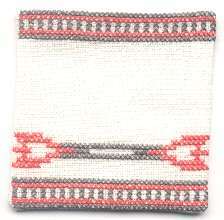 Corona Saddle Blanket. 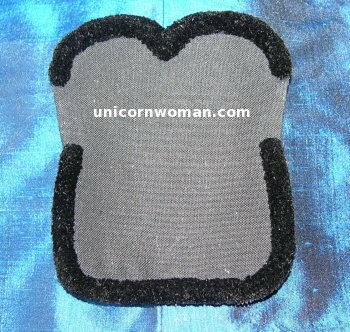 The correct saddle pad for Parade Saddles. 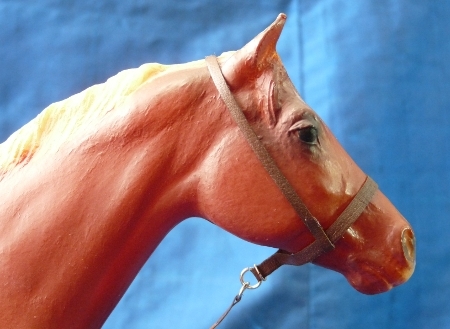 It may also be used with Rodeo Queen & Western Performer set-ups. 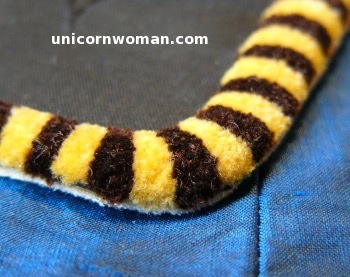 Hand-embroidry makes these velvety & fluffy like the real thing (unlike the pompom method most tackmakers use)! 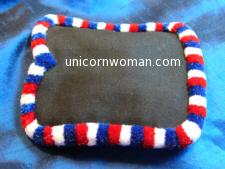 Finished with ultra-suede for a soft protective backing. Click here for Corona Pix custom made to other tackmakers' saddles. W23. 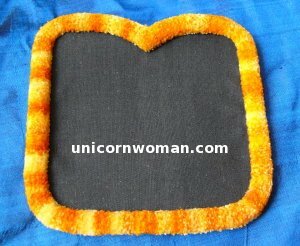 Tooled Inset Saddle Pad Option. 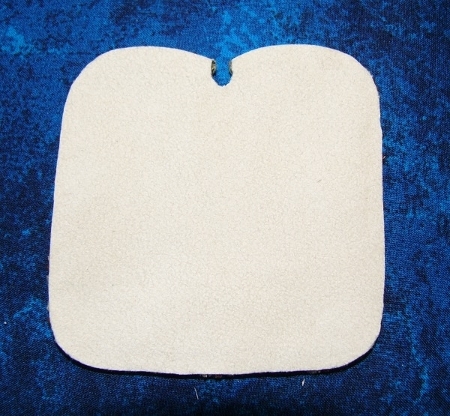 This option adds leather wear guards to your saddle pad. 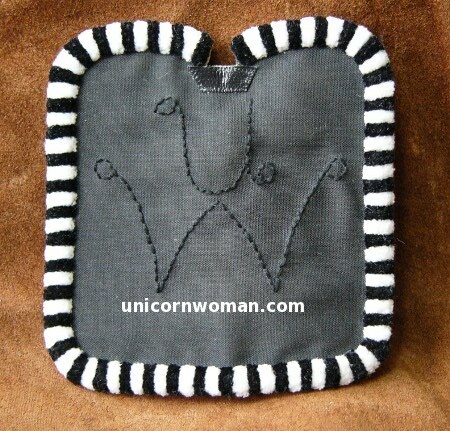 Must be purchased with saddle pad W20 or W21. (Not available with W22.) Color Group 1. W25. 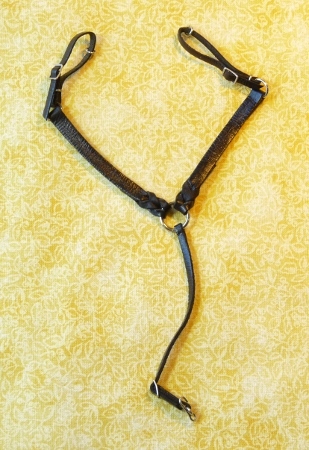 String Breast Collar. Updated Design! Hand woven. Use in Western Gaming Classes. Color Group 7. 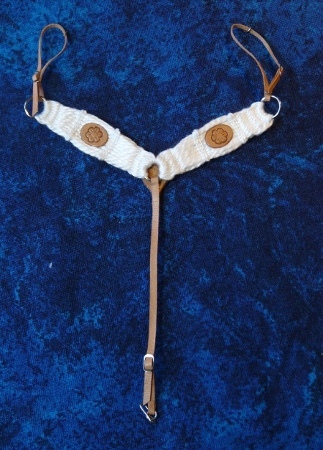 Special Edition Tan/Brown String Collar & Girth Set with Shoofly. 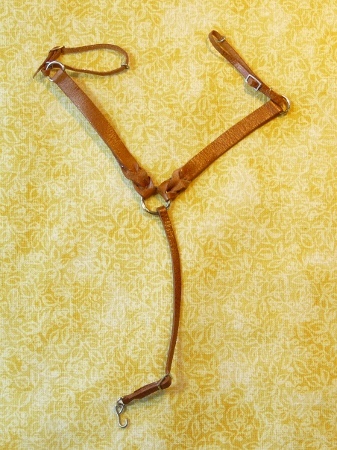 Special Edition Russet/Tan String Collar & Girth Set with Shoofly. W26. 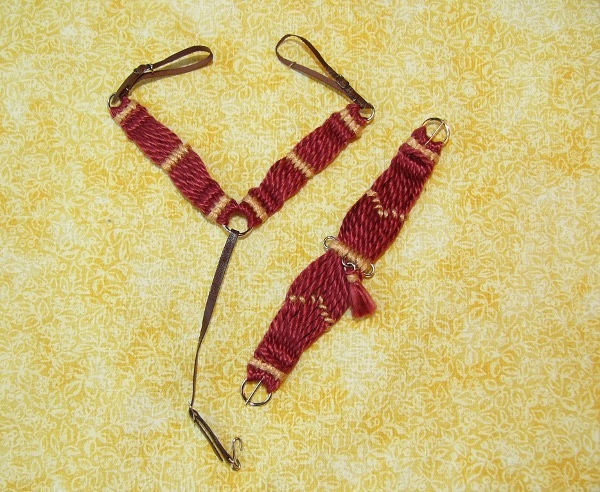 String Girth. Updated Design! 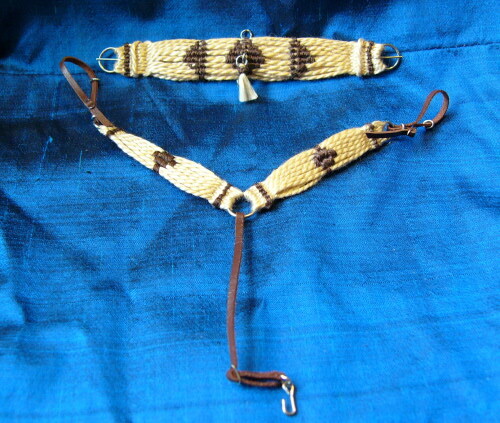 Hand woven Girth. Color Group 7.
e. Roper Girth. 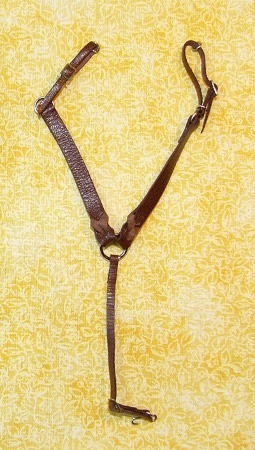 Add $4.00 to any of the above design options for a Roper Girth. 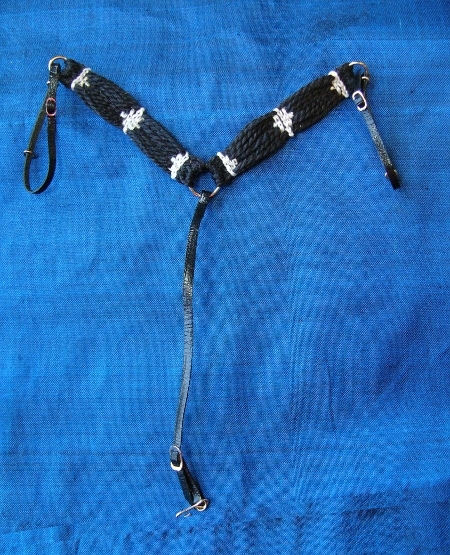 String Girth with Half Diamonds & Diamond Stays. W26A. 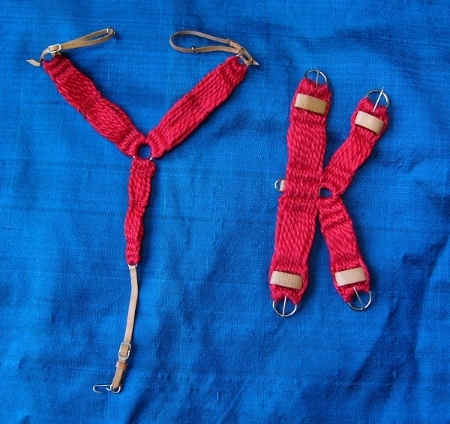 Y or K Girth: Designed for extra stability with barrel racing saddles. 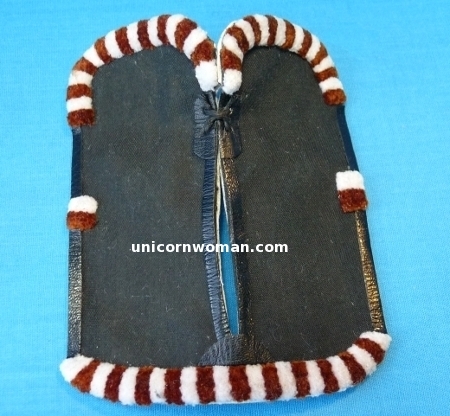 Comes with leather keepers. 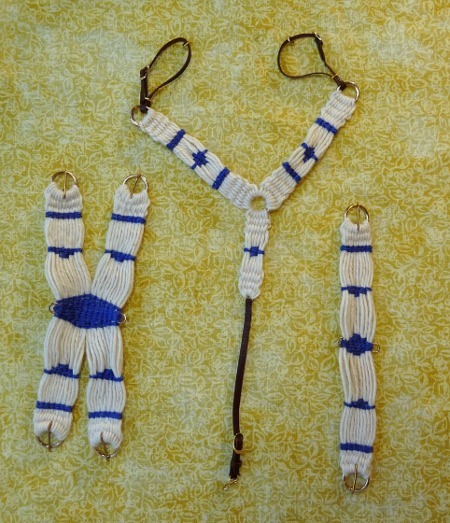 d. Other Stay designs or extra side stays -- prices by private arraignment depending on patterns desired. W26B. 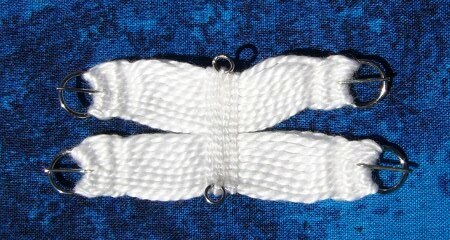 Double-Packing String Girth. 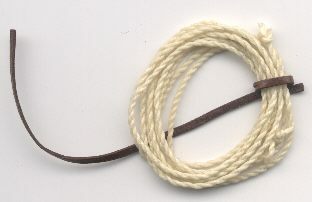 Double-girth for use with Packing Saddles Hand woven Girth. 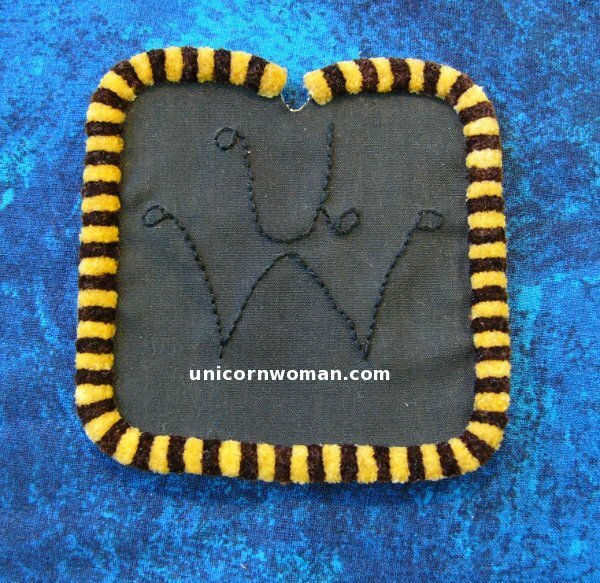 Normal ring buckles included in price. Double-Ring Buckles, extra charge. Prices below for short/long combo. Both girths same length add an additional $10.00. Color Group 7. For extra versatility, get a combo pack and mix and match as you need!